The last decades have witnessed unprecedented population and urbanization growth with the implication that today, for the first time in human history, more than half of the world’s population lives in cities. The consequences of the cybersecurity threats of this urbanization trend along with the notion of smart cities are the main subject of this session. The smart city (system of systems) integrates Big-data and the Internet of Things (IoT) to optimize the operation cost, efficiency and to provide a better services to the residents. Smart cities worldwide are checking blockchain as the foundation for urban living. 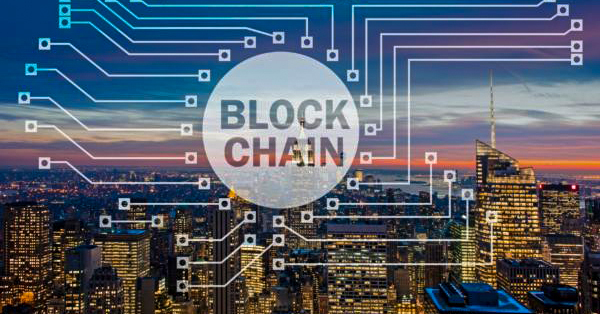 Using blockchain technology in smart city can create a marketplace for Smart Grid. The increased complexity of smart cities (system of systems), globally connected, economic and political systems has increased the cybersecurity vulnerability. The cybersecurity threats get magnified by the city big-data and its dependency on the technology. The cybersecurity challenges that smart cities faces demand for research and investment in physical security and economic security. In this session we will highlight various cybersecurity and blockchain parameters of a smart city, existing cybersecurity challenges and possible solutions. Dr. Jacob Mandel is The Moshe Hogeg Blockchain Research Institute managing director at the Tel Aviv University, and former the General Manager Cyber Security COE at Intel. He is a serial cyber security entrepreneur; He has been the CEO and Co-Founder of SCsquare Ltd., where he founded a business enabler for cybersecurity technologies. Dr. Jacob holds 16 approved patents in the area of cybersecurity. His career in cybersecurity over the past 20 years is a unique mixture of broad practical experience and research expertise. His practice included extensive involvement in cybersecurity offensive projects (software and hardware), business development and product management. Proven worldwide track records in secure operating systems, digital rights management, security certification (CC, FIPS), penetration test, reverses engineering, Machine Learning, Blockchain, IoT security and Smart Grid cybersecurity. His current main research interest is on The Economic Perspective on Smart Grid Cybersecurity and Blockchain technology with a special focus on malware attacks, privacy issues and business continuation. He holds a PhD in Economics from Poznan University of Economics and Business, Poland and Masters of Business Administration (MBA) degree from Ben-Gurion University of the Negev, Israel.